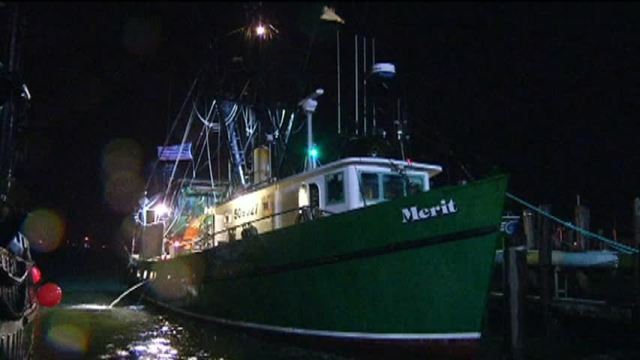 The 55 foot long tugboat Karen Jean sank off Point Judith, Rhode Island. The tug was pushing a 110 foot long barge with a cargo of crane parts when it developed a list due to bad weather. A Nor’easter had developed with 8 foot waves and wind gusts reaching 40 knots. The tug list worsened and suffered water ingress. The vessel quickly began to sink only allowing enough time for the 4 crew on board to send out a distress call and abandon ship into a life raft. Without survival suits, the crew held onto the life raft when the nearby fishing vessel Merit came to their aid. No reports of injuries to the 4 crew. The Karen Jean sank in 88 feet of water with its towline still attached. Reports state the owners will dispatch another tug to the scene to recover the barge and will salvage the Karen Jean.